Branden Morris, Co-Founder and Chief Executive Officer, is passionate about helping clients improve their bottom lines through smart, effective business and financial planning to help clients bring products to market effectively and seamlessly. He is an expert in working with clients to develop business strategy, business processes and business planning. This includes forecasting workforce requirements, asset development, financial modeling and project management. Branden brings a distinct ability to listen, understand client issues and deliver effective solutions. Branden’s focus is providing companies with best practices in financial and business development. He is skilled at performed needs analysis with client users and key management in the areas of technology, time and attendance, human resources, information and financial systems. He is experienced in team development, conflict resolution and negotiation skills. Prior to Basal Solutions, Branden was an Underwriting Manager for JP Morgan Chase and an Credit Analyst for Conseco Finance. 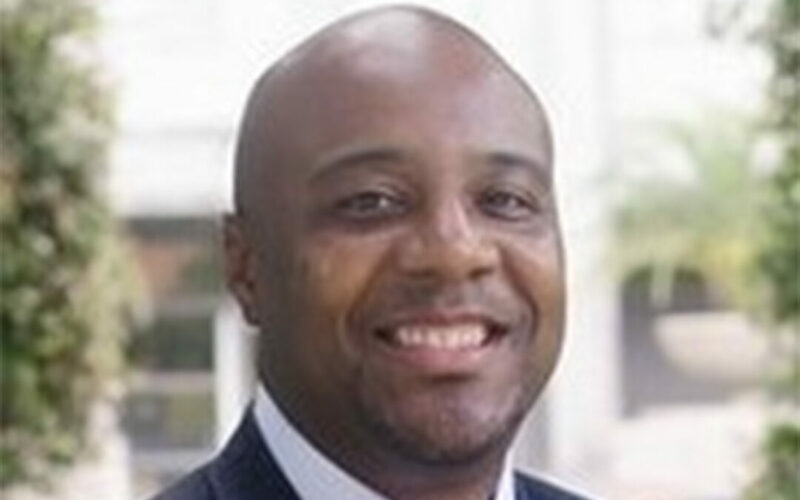 He holds an MBA from the University of Phoenix and a BA in Business Administration from Southern University. Branden is a graduate of Leadership Houston Class 30, an organization that annually trains an elite group of active business and civic leaders to effect positive change in Houston Texas.